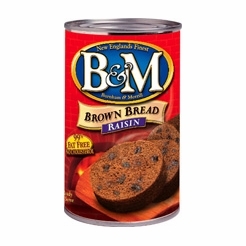 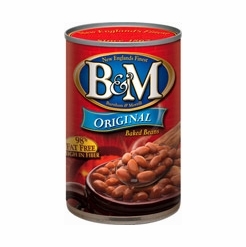 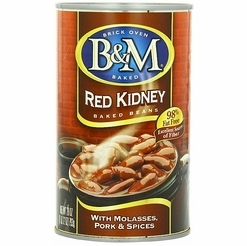 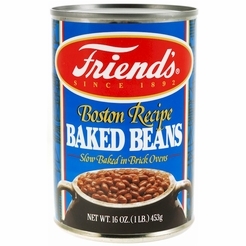 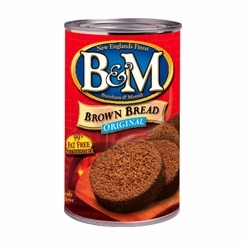 Friend's Baked Beans 16 oz. 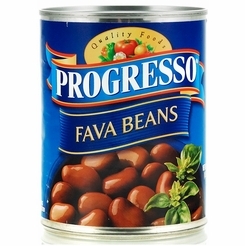 Progresso Fava Beans 19 oz. 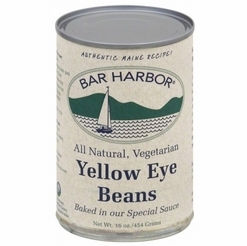 Bar Harbor Yellow Eye Beans 16 oz. 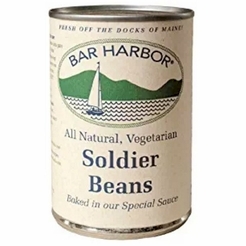 Bar Harbor Soldier Beans 16 oz. 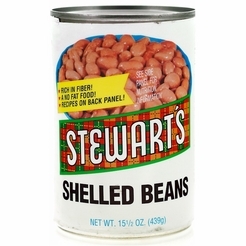 * Stewart's Shelled Beans 15 1/2 oz. 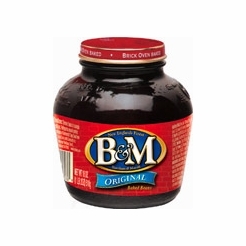 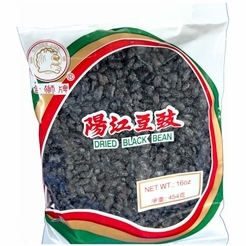 Fermented Black Beans 16 oz. 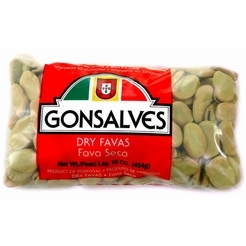 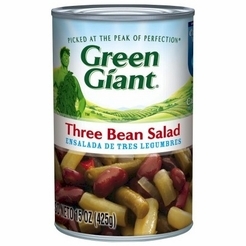 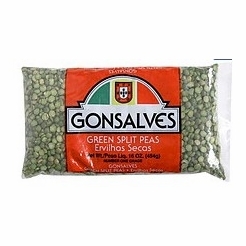 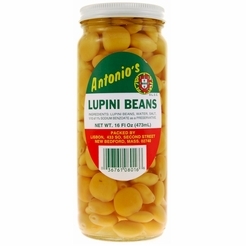 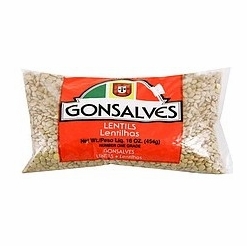 Gonsalves Green Split Peas 16 oz. 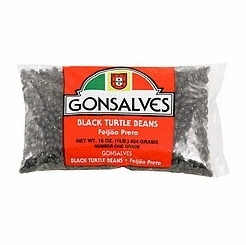 Gonsalves Black Turtle Beans 16 oz. 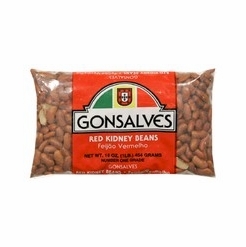 Gonsalves Red Kidney 16 oz.